Last year I tried picking one word for the year. It was the first year I had done the "one word" thing, and I really liked it. I felt like it helped give me focus for the whole year, whenever I thought about my word, but it was less pressure than setting resolutions (which I avoid doing at all costs). 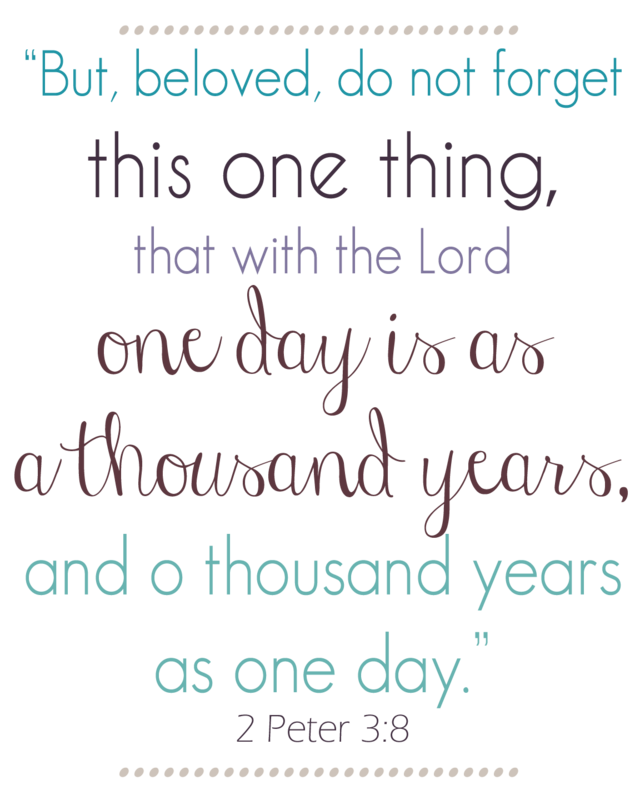 She talked about how we often focus on the part of the verse that says that with the Lord "a thousand years is as one day". But what about the other half? The part that says with Him "a day is as a thousand years". I could never quite figure out what that part of the verse meant, except for a general "there is no time with God" kind of way. But Joni had a great perspective on it, something I had never thought about before. She talked about how God gives us these days here, and how each 24 hour period can resonate into a thousand years worth of eternity. We have this one day - this one day to invest our minutes into things that matter. The thought made me think about how what I do with my individual days here is more important than I realized. If each day is worth a thousand years, I want to make it count. So my word this year? I want to invest my minutes wisely. I want to pour myself and my time, into things that are going to last this year. Those things that are going to last? It's mostly people and my relationship with Jesus. I want to be more intentional with my time with the Lord this year, in studying my Bible and prayer. 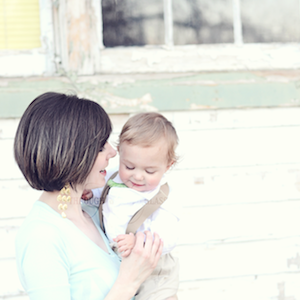 I want to make sure I use these little days at home with my kids wisely. I want to pour God's word into them, to strive to turn their little minds toward Him. I want to reach out to new friends, and take time to let my good friends and family know that they matter. I want to find little ways to brighten the days of people around me, even strangers. I want to be all there. Because those minutes with others and how we use them count - for us and for them. The other thing that Joni said that really stood out to me is that if we are going to invest in others in a way that is going to last, it is our job to make God real to them. I love that - that is our job while we are here. People can do that without even realizing it (I know my kiddos have done that for me even unintentionally), but I want to be intentional about it this year. To show Jesus to others, in any little way that I can. Invest is my word - I want making God real to those around me to be my focus. I have this one day - I want to spend it on things that matter. I'm looking forward to seeing how God teaches me to invest my life better over the next year. If you'd like to listen to the Focus On The Family broadcast I'm talking about, you can check it out here. Love your word! What a great lesson. I would love to listen to that podcast if you know where I can grab it. I really like this, especially the part about the significance of each day. Definitely something to think about! this SO resonated with me - i've never thought about one day resonating into eternity like that before. i love your word "invest" - thanks for sharing! Gwendolyn Is One Year Old!